If you associate Switzerland with fresh mountain air, some of the best ski resorts and most secure banking systems in the world, you couldn’t be closer to the truth. At first renowned for the purest air on the continent, this rather small country used to be the home away from home to many important European figures – from famous artists to prominent businessmen – suffering from different health conditions back in the 19th and 20th centuries.They would come here to be treated and healed, as Switzerland has to this day a highly-regarded therapeutic tradition. In the meantime, this picturesque European piece of land has grown to be one of the safest economies in the world. There is little surprise that Switzerland has kept an important role in the state of world affairs and has long been the host of the World Economic Forum (WEF), which holds its 47th annual meeting in January 2017. Davos, the highest-situated city in Switzerland with an altitude of 5,120 feet above sea level, has been hosting the Europe Economy Forum since 1971. Later on, the event gained popularity outside European borders and by 1987, the small town of Davos became synonymous with the welfare of the world. Several agreements, like the one between Turkey and Greece in 1988, were nestled in the majestic mountains of Davos, while world leaders such as Israeli Foreign Minister Shimon Peres and Palestinian Liberation Organization Chairman Yasser Arafat found common ground here to discuss peace and resolutions in 1994. High-ranking figures from different fields have had the opportunity to rub shoulders in Davos throughout the years. Bill Gates, Angela Merkel, Francois Hollande, Jim Yong Kim and King Abdullah of Jordan have proved that topics in WEF merge politics, economics, technology, management and business with a touch of fresh air and a festive atmosphere. Responsive and Responsible Leadership is the hot subject to be discussed during the four-day period between the 17th and the 20th of January, 2017. Multiple community leaders are taking on 14 different System Initiatives, from Food Security and Agriculture to Energy and Financial and Monetary Systems, with the sole purpose of advancing multiple agendas and improving the current state of the world. The Global Agenda, the International Security Agenda, the Industry and Business Agenda and Regional Agendas are just a few priorities that will take center stage in the year to come. Apart from hundreds of forum sessions that are scheduled during the annual meeting, organizers are carefully balancing intense moments with tasteful cocktail parties and entertaining evenings to light up the atmosphere and relax the guests. The summit of the summits, a well-deserved name for this rather small-scaled yet elitist event, can be attended by invitation only. 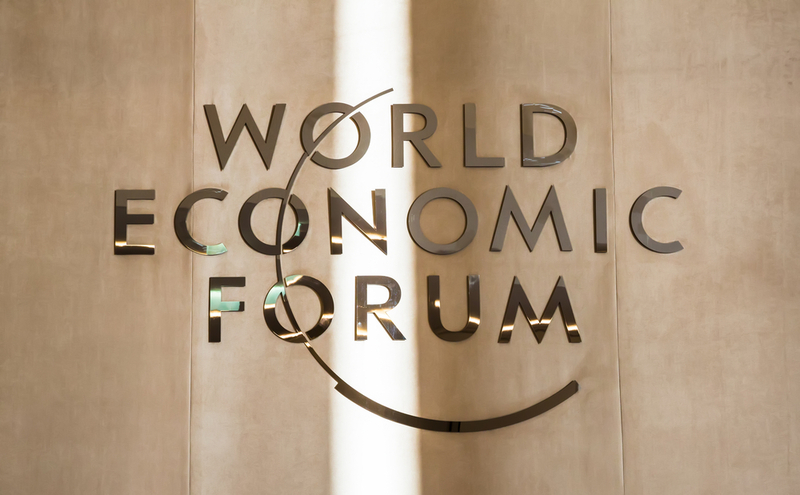 There are permanent members coming from the world’s top 1,000 companies, political leaders, innovators and entrepreneurs that represent technology and other relevant communities, whose presence in WEF makes not only a powerful statement but also a difference in the way each industry represented, is going to evolve in the next period. The premium guests that are visiting Davos at the beginning of the next year are discussing changes in every sector of life, from business to arts and from medicine to future leaders, so participation is required to be as diverse as it is selective.